Samuel R. Goldwasser worked as a Research Assistant at the Met Lab from October of 1943 to March of 1944. While at the Met Lab, Goldwasser was given the assignment to deliver a package between two Chicago facilities. Upon returning, Goldwasser and his co-workers discovered he had been exposed to a large amount of radiation. Goldwasser was later terminated from his work on the Manhattan Project for unknown reasons. Goldwasser’s widow, Anita, believes the termination may have occurred because of his exposure to radiation. 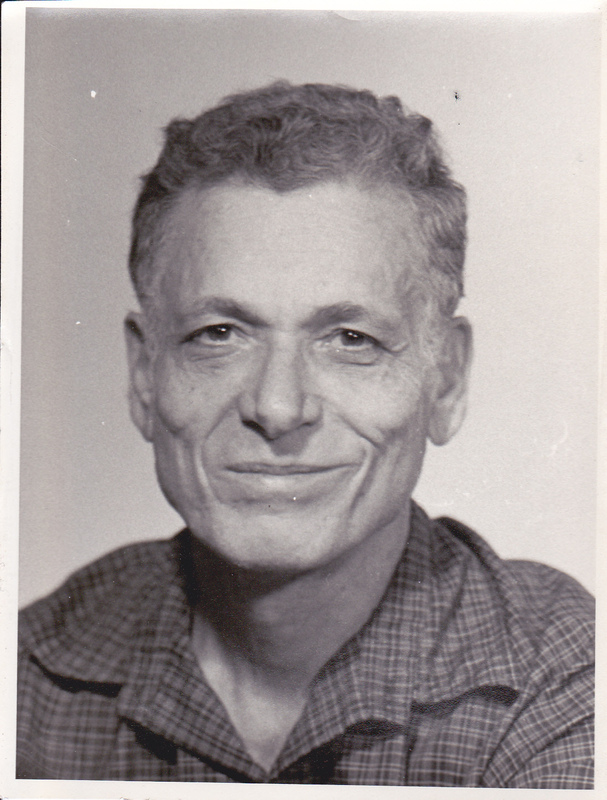 Later in life, Goldwasser developed cancer, which Anita also attributes to his radiation exposure. She also believes that the genetic health problems one of her sons and one grandson experience come as a result of Goldwasser’s initial exposure. Information provided by Anita Goldwasser, Samuel’s widow.